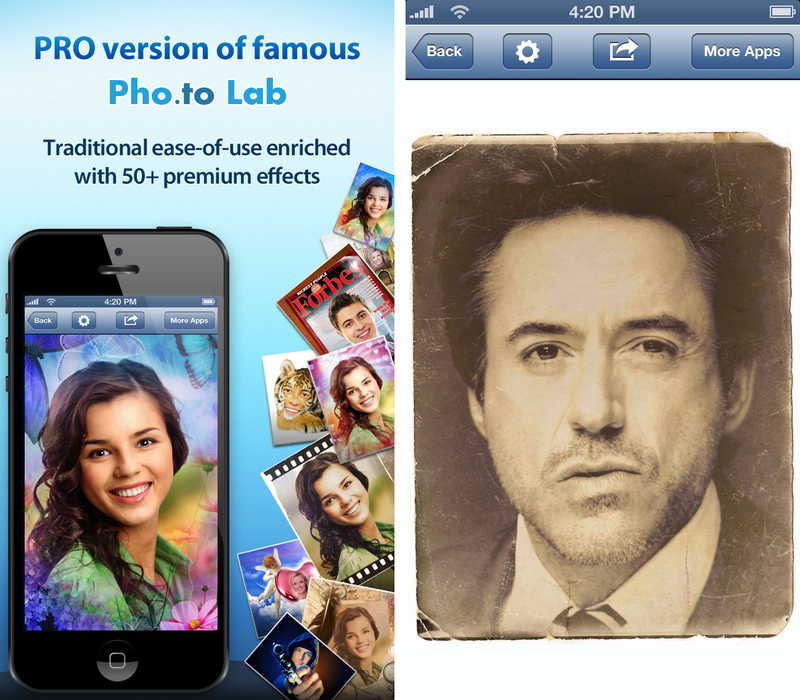 Welcome the enhanced ‘Pho.to Lab’ app! A bit of good news for those who use our most popular Pho.to Lab app on their iOS devices! We have updated all the three versions of this fantastic app to make it even more usable and convenient. Pho.to Lab FREE: We have enlarged the resulting image area on the iPhone version. 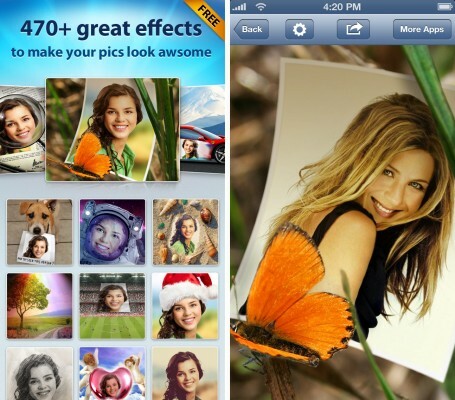 Now it has become even more convenient to view your photo effects! Pho.to Lab PRO and Pho.to Lab PRO HD: Now there are no more watermarks in the PRO versions, even on the first resulting image! Also, we have enlarged the resulting image area on the iPhone version. Hi! Would you min if I share your blog with my zynga group? Previous Previous post: Upload photos to Pho.to services from Facebook!